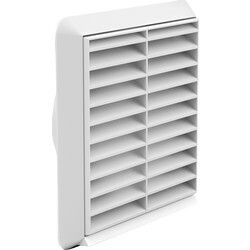 Extract or introduce air effectively with the Toolstation range of fans and ventilation grilles. 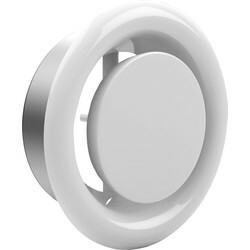 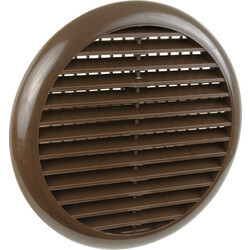 We stock everything for your ventilation needs from air vent covers and tumble dryer vent kits to wall and louvre vents in a range of finishes including white, metal and brown. 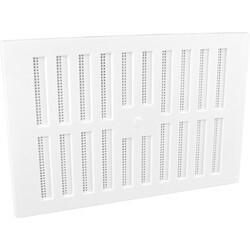 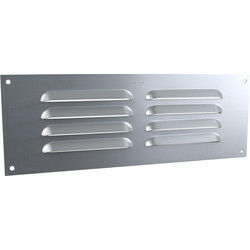 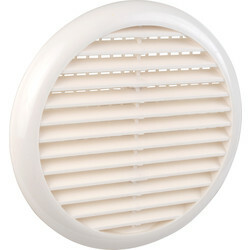 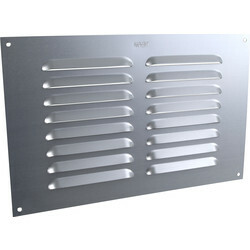 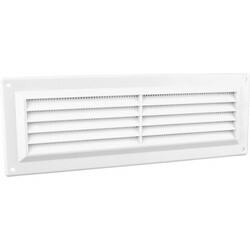 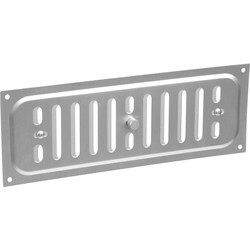 View a selection of vents and air vent covers, including stainless steel wall vents and more. 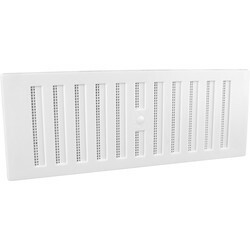 Keep out unwanted elements such as water, dirt and debris with louvre vents including the aluminium louvre vent, plastic louvre vent and louvre vent GAA. 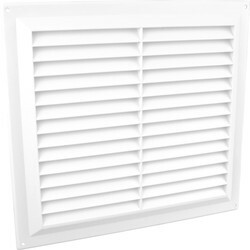 To increase natural ventilation and prevent condensation add air brick vents, floor vents or ventilation grilles such as the round ducting louvred ventilation grille. 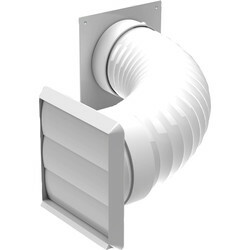 Invest in ventilation where you need it with tumble dryer, cooker hood and extractor fan vent kits; an all you need in one kit for easy installation and 1m of duct for short, through the wall installations. 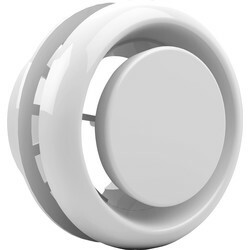 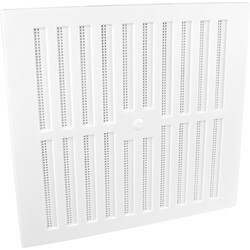 Alternatively, buy separately and find dryer vent hose, individual tumble dryer wall vents, gravity flaps and more. 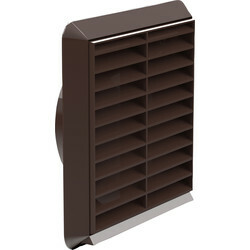 Click and collect your order from your closest branch or spend over £10 to receive free delivery. 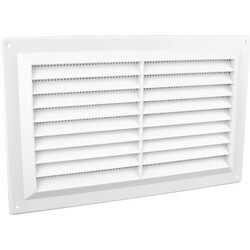 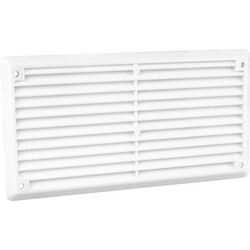 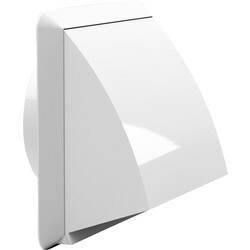 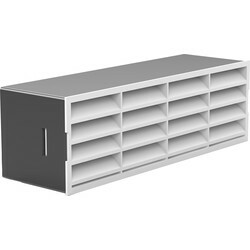 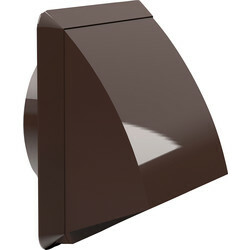 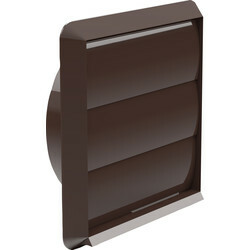 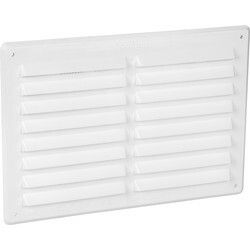 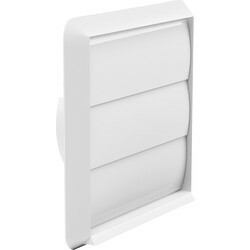 54834 Louvre Vent Flyscreen 9" x 3"
53900 Louvre Vent Flyscreen 9" x 6"
16351 Louvre Vent 9" x 3"
54697 Louvre Vent Flyscreen 9" x 9"
57213 Adjustable Vent 9" x 6"
37571 Adjustable Vent 9" x 3"
58955 Louvre Vent Flyscreen 6" x 3"
53717 Louvre Vent 9" x 6"
91252 Adjustable Vent 9" x 9"
95380 Hit & Miss Vent 9" x 3"